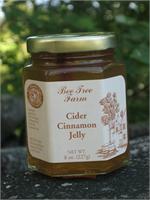 Bee Tree Farm - Cider Cinnamon Jelly 8oz. 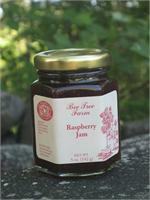 Bee Tree Farm - Raspberry Jam 5oz. Bee Tree Farm - Raspberry Jam 8oz. 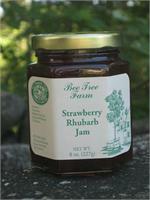 Bee Tree Farm - Strawberry Rhubarb Jam 5oz. Made in New Hampshire. Please check back Spring 2019! 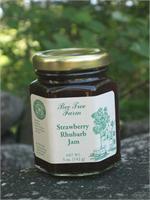 Bee Tree Farm - Strawberry Rhubarb Jam 8oz. 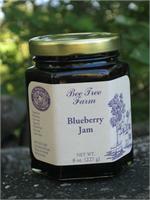 Bee Tree Farm - Blueberry Jam 5oz. 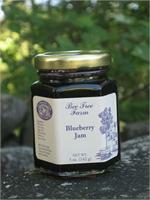 Bee Tree Farm - Blueberry Jam 8oz.